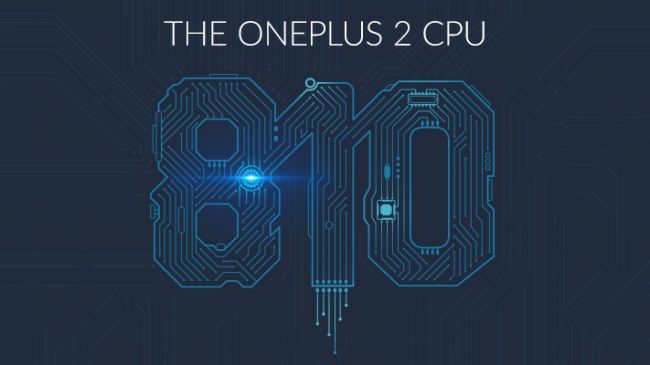 The original OnePlus One was released at a price point of $299 for the 16GB model, and $349 for the 64GB model. 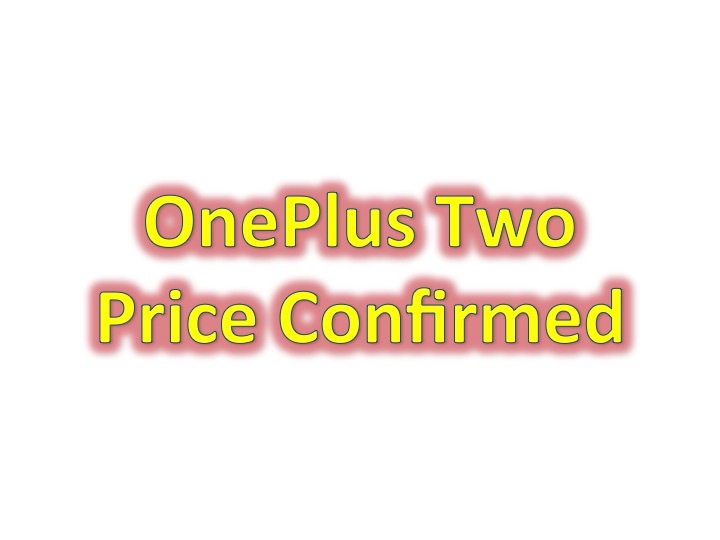 Now that OnePlus Two will be coming out soon, with the announce date set for July 27th, the price has been confirmed to be less than $450. Another thing that has been confirmed is the new and powerful, octa-core Snapdragon 810, which is currently being used in the HTC One M9. What other wishes do you have for the OnePlus Two? Rumors have shown that there is a possible all metal body design, fingerprint scanner, as well as 4GB of RAM.